R.W. McKinney is a leading cultural contributor to Houston and heavily involved with and on the board of many notable organizations, including Miller Outdoor Theatre, the Harris County Historical Society, and the Bellaire Historical Society, where he is president. Recently chosen as District I historian by Council Member Robert Gallegos, McKinney is the resident historian for KHOU Channel 11’s Great Day Houston hosted by Deborah Duncan. 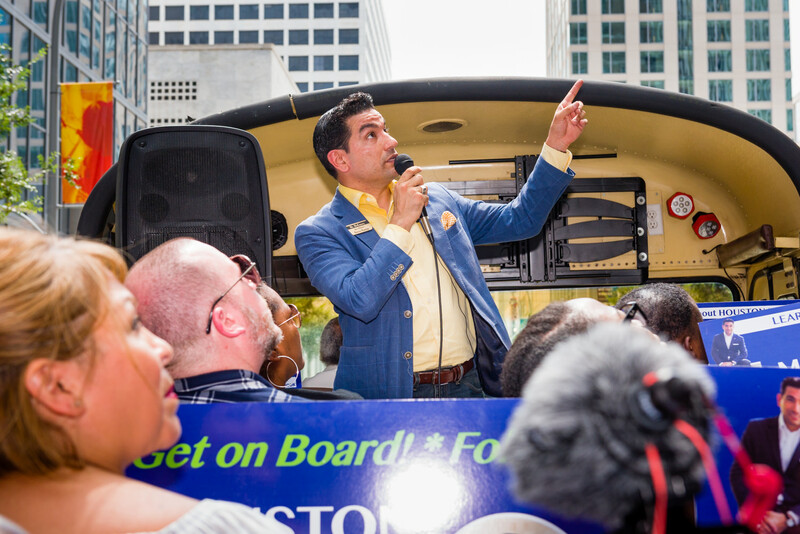 You can learn more about the free tours for school groups on the Houston History Bus by following “Mister McKinney’s Historic Houston” on Facebook or emailing mistermckinney@gmail.com.